Last May's reopening of U.S. 34 through the Big Thompson Canyon marked the end of all long-term closures with this flood-recovery project, and now crews are nearing the end of project work — including milling and paving, guardrail and sign installation, access bridge construction, shoulder grading and lane striping. Crews have been working in multiple locations across a 23-mi. stretch to finish these remaining roadway items by the end of this year. In early 2019, there will be retaining wall work done just east of the horseshoe curve (near mile point 79) that will require a westbound lane closure, and in the spring, seasonal landscaping and seeding work in various areas could require lane closures with about five-minute delays. 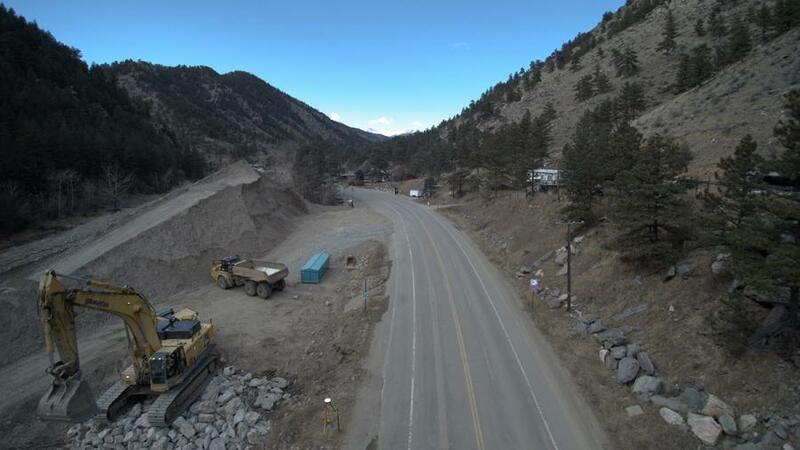 "Sometimes it's the seemingly minor work at the tail end of a large project that can be the most frustrating for drivers because they can see we're so close to the finish line," said James Usher, CDOT project director. While much of the work to pave U.S. 34 and put girders in place for the access bridges was done overnight to minimize traffic impacts, on some days, drivers experienced up to 20-minute delays if they traveled all the way across the canyon. Drivers should plan for similar delays until the end of January as crews work in multiple locations to expedite completion. 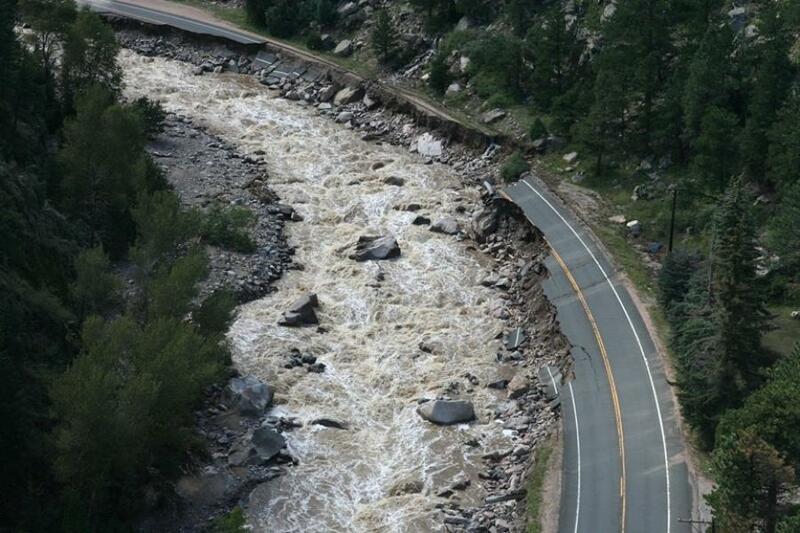 U.S. 34 Big Thompson Canyon's roads and bridges were heavily damaged during the 2013 floods, with many homes damaged and more than 100 airlifted evacuations. The canyon and its residents also suffered from flooding in 1976. 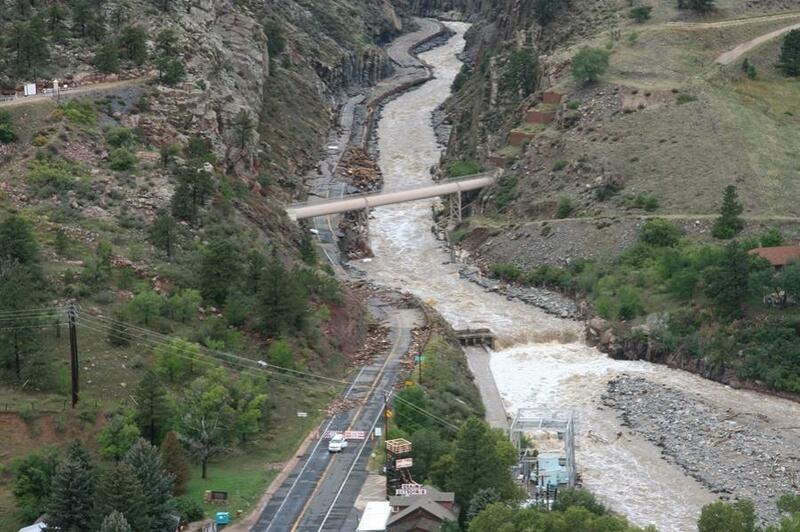 As a result of these two events, CDOT studied the hydraulic flow of the river in the canyon, and its impact on the road and bridges along its path while looking for safety improvements and resiliency solutions to prevent/protect against future flood events. For more information, visit codot.gov.